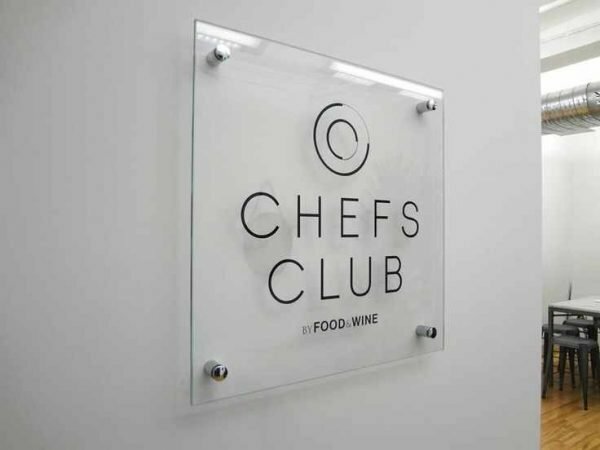 Our Glass Effect Acrylic signs give the impression of class and professionalism. So what better way to present your business with this modern alternative to Alupanel. 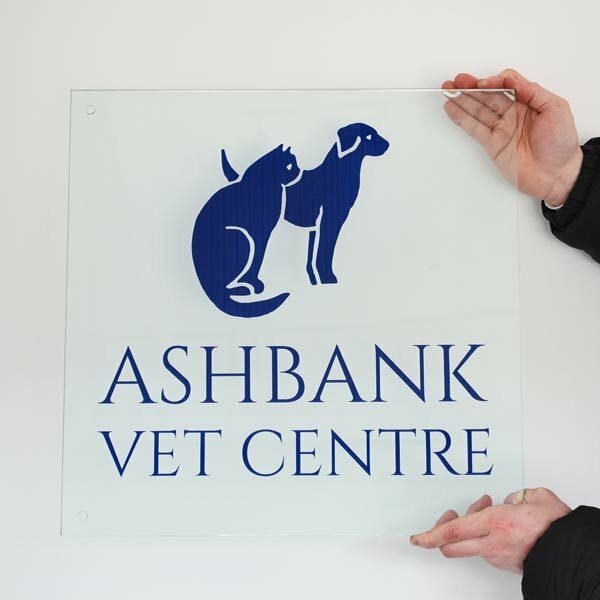 Produced from 5mm Glass Effect Acrylic, your design is then printed to the face of your sign and laminated with a UV protective film. Printed using eco solvent inks, our Frosted signs are ideal for indoor or outdoor use. Supplied with Satin effect Stand off mounts for easy installation. 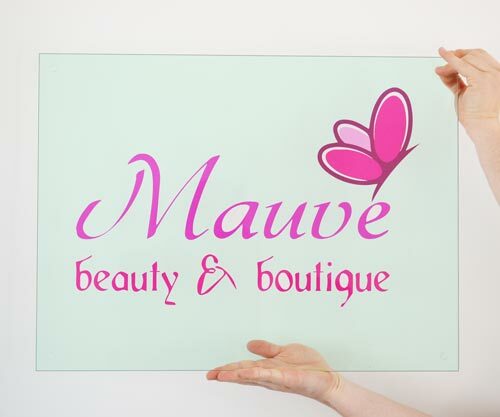 If you wish to use our free Design Service for your Frosted Acrylic Sign, please send a brief of the design you require to the below email address once your order has been placed. Happy with product & Service, came well packaged. Will recommend, Thank you.